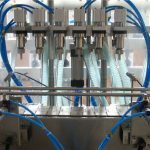 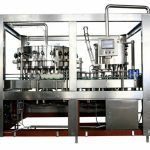 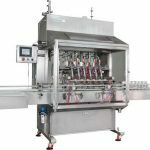 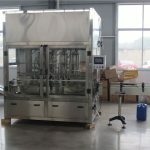 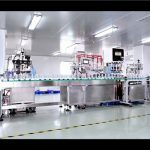 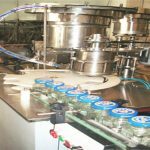 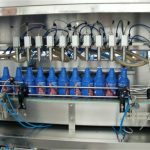 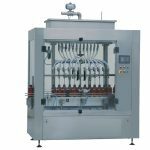 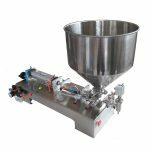 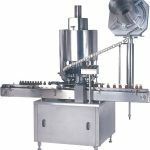 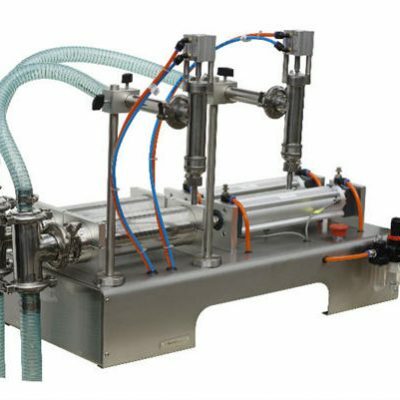 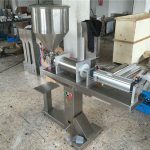 The NPACK series Automatic Honey filling machine was design and manufactured by SHANGHAI NPACK AUTOMATION EQUIPMENT CO., LTD., especial for liquid from thin viscous to high density liquid, such as water, oil, lotion, cream, Jam, sauce, honey, ketchup and so on. 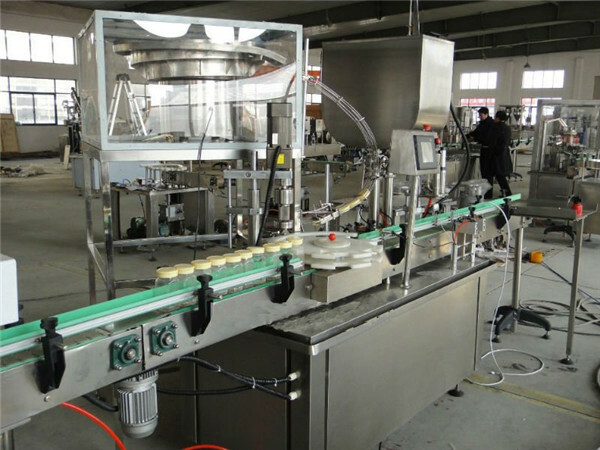 It is mostly used in the industry of chemicals, foodstuff and pharmaceuticals. 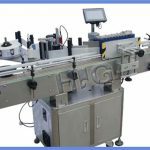 There are many advantages of the machines, the spare parts are proceeding by CNC machines with imported high quality stainless steel, all the main components are imported from Japan, German, Italy and America. 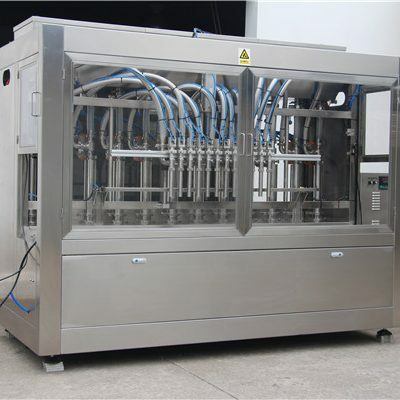 Full automatic and control by PLC, operate by touch screen, and easy almost no need maintaining. 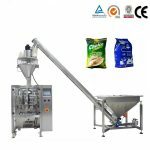 Filling volume can be automatically adjusting by touch screen, meanwhile customer also can choose adjust by rotary handle for economy investment.